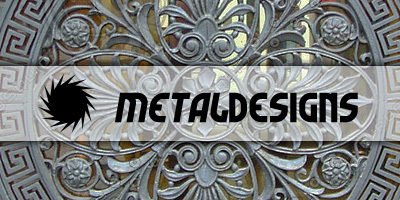 Custom made metal designs to suit your interior and exterior decorating of your home. 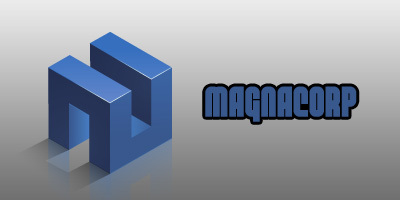 We make the impossible possible! Rust proofing painting and installing. Any type of steelwork; gates, security doors.